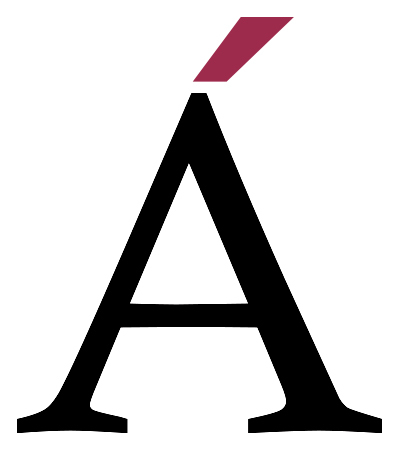 Today I want to introduce Amelia, the soul of Amelí&Co, a company dedicated to wine tourism and culture in Rioja. Amelia: It is a personal brand focused on providing cultural wine tourism services. 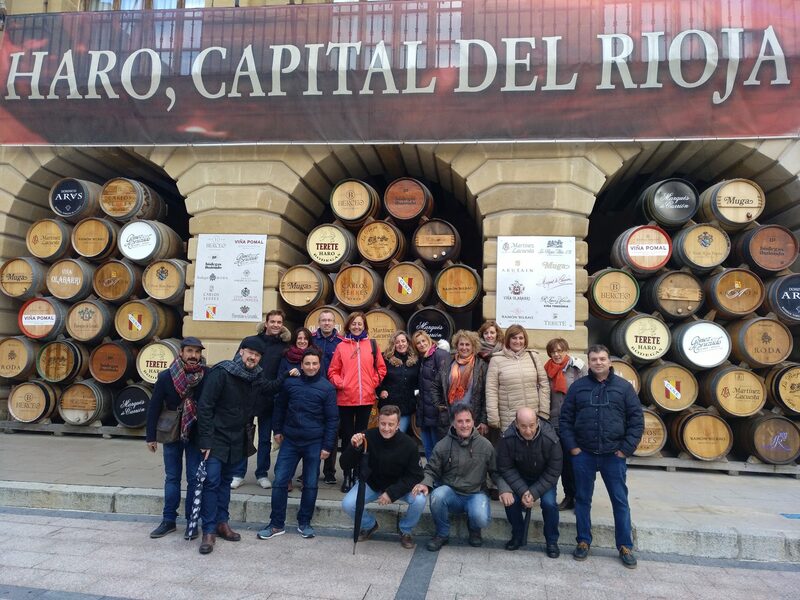 It is a different way of feeling wine tourism in Rioja; is to discover from another point of view the landscape and the wine culture. Panateneas: And who is behind this brand? Amelia: I am Amelia, a woman who loves life, passionate about culture and which has led a unique career. Born in La Rioja, I graduated in History and Geography. I studied museology, archival, marketing… But love led me to move to Florence and in Italy I lived almost 10 years. Tuscany is my inspiration and there I keep many of my best friends. I accompanied my husband, international opera singer, all over the world and I learned the way of life and the culture of many countries. I worked side by side with him, being his RRPP and his right hand on the other side of the stage. 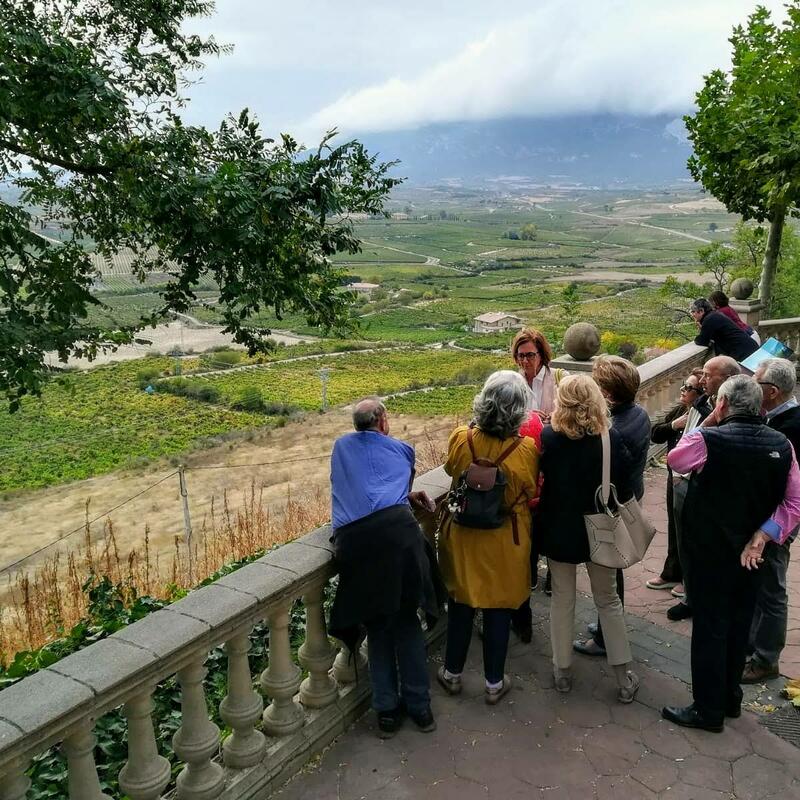 Panateneas: Do you think we can compare Rioja and Tuscany? Amelia: Rioja and Tuscany are two worlds, by dimension and by definition. And however, there are unsuspected similarities between both. The love for the genuine, the traditional way of life and the wine culture are enormously present in both. A landscape of the vineyard that adapts to small hills, between high mountains. It is the character of the people what changes, also the love of beauty. Spain is to share, it is a party and it is street. It is also to be specialists in wine culture. The tapas, the special wine glass and the family wineries to celebrate any occasion. Tuscany is the grace and intimacy of a country house, a family of generations of antiquity, guarded with the taste and sensuality of Italian people. Panateneas: Tell us about the wine culture and wine tourism. Amelia: It is our DNA. I’m dedicated to it, because I’m in one of the most interesting areas to do it, with the best wines in the world. 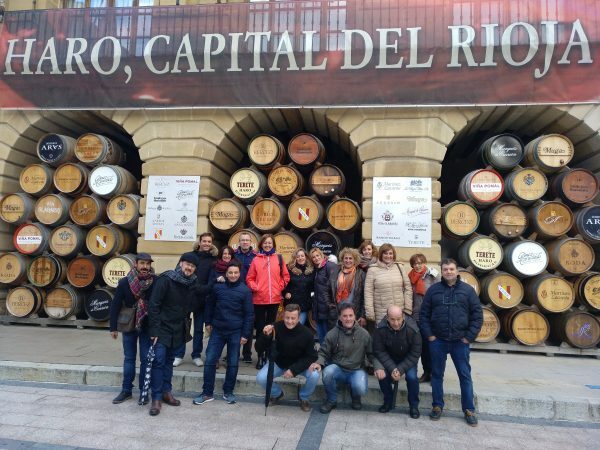 There are hundreds of wineries in Rioja, but I work especially with those that fit my preferences. 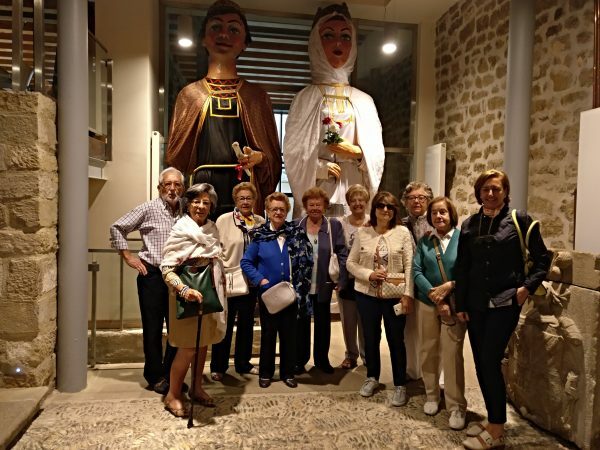 Small family cellars with caves and old drafts, but also projects in women or the great cathedrals of wine and those wineries that have good collections of art inside. I’m interested in the management of the environment, because I deeply love the territory and believe in “ours” as one who believes in a religion without gods. There is also the beauty of the landscape and the way of life of the people. A little of all that must be given to the one who comes, as if he or she were from home. Being host is pampering the guest and receiving it naturally, but with the effort we make to entertain friends in good times. Panateneas: And receiving and entertaining is something that you are very good at, and that you have become in your way of making a living. Amelia: Yes, Amelí&Co is not just a tourist route or wine tourism company. I want to work for people who value my work, because I work harder than others. My treatment is human and I always try to provide the highest quality service possible and surround myself with collaborators who feel like me. Panateneas: We met in Laguardia, what is special about this town? Amelia: It is a topic, but the truth is that it is one of the most beautiful villages in Spain. Well preserved, in general and full of attractions for the visitor. Inside the walls is stone and wine, and outside the panorama of Rioja Alavesa has a special moment for each time of the year. Receive people in Laguardia is a pleasure. Panateneas: And finally, why are your services different? Amelia: First of all by own will, secondly because I have prepared myself for it and, thirdly, by my personal experience throughout years of travel and living all over the world. My strong point is the aesthetic dimension and the search for the genuine as part of the beauty and authenticity of this area. There are people who believe that to be authentic you have to be vulgar and that is not true. This is Amelí&Co. We invite you to discover her experiences on her website and social media and to contact Amelia for any activity that may occur to you, she will be a great hostess with the love, elegance and professionalism that characterize her.